Churchill Airport is a remote airport located about 1000 kilometers northeast of Winnipeg, Manitoba on the southwestern shore of Hudson Bay. It serves as an important transportation hub for the north, including western Nunavut. 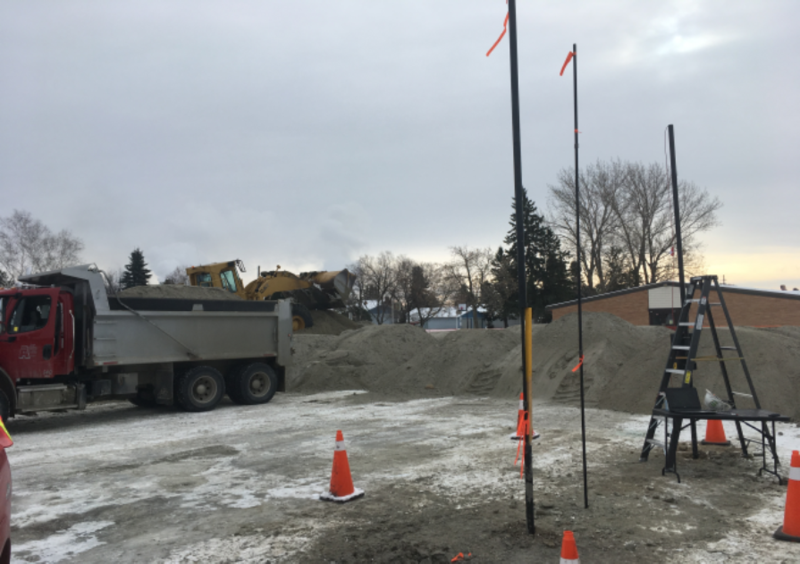 The airport required pavement improvements to airside surfaces including the taxiway and apron area, rehabilitation and upgrades to the runways and reconstruction of the airport terminal building entrance road. 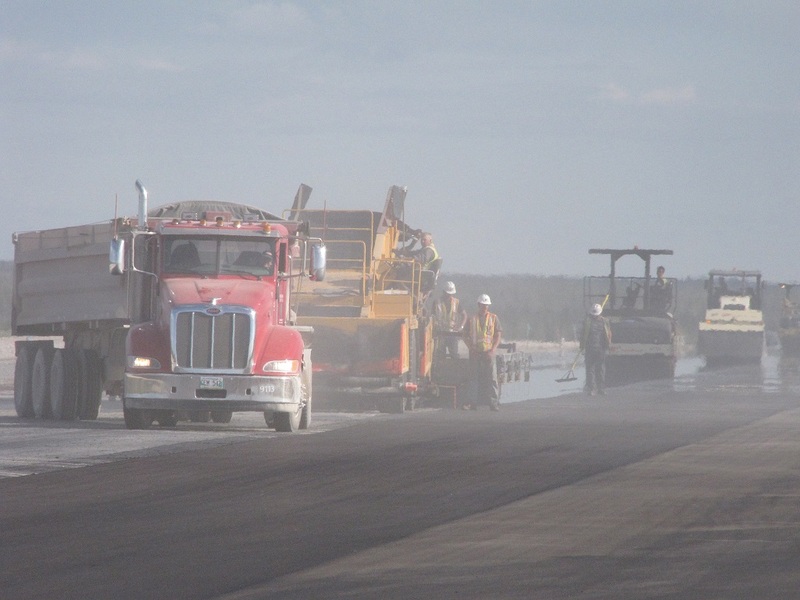 TBT Engineering was retained by Nelson River Construction Inc. to provide quality control testing services for the rehabilitation of runways, taxiways, apron, and access roads at the Churchill Airport. 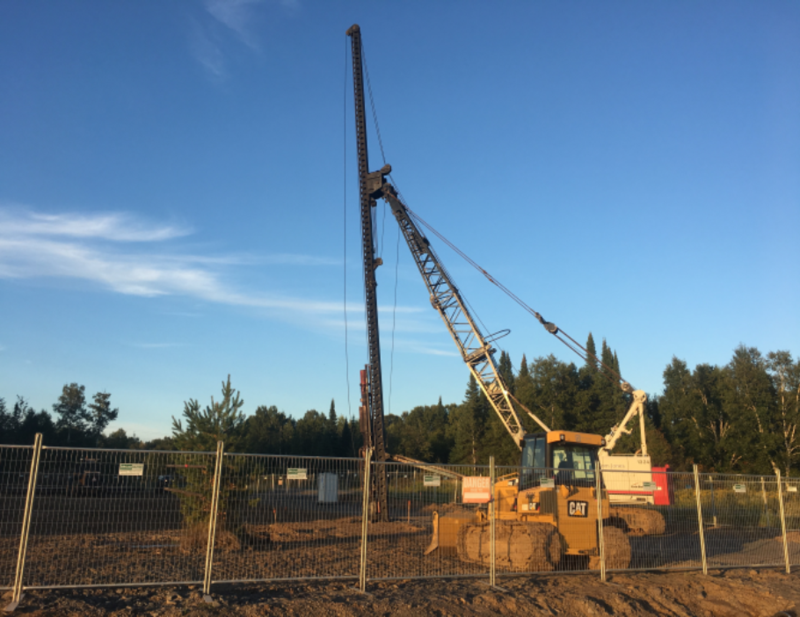 The Q/C testing services consisted of pre-construction testing of aggregates and design of HMAC mixes along with field testing of granular sub-base, base, asphalt aggregates and HMAC during the rehabilitative field works. Confirmation of grading and bulk specific gravity of the individual asphalt aggregates proposed for the HMA mixes. Preparation of asphalt mix designs for the lower course and surface course. 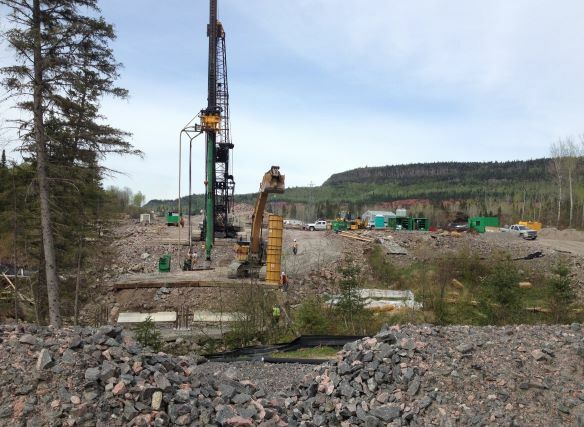 Set-up, staffing, and operation of fully-equipped, field laboratory at project site. 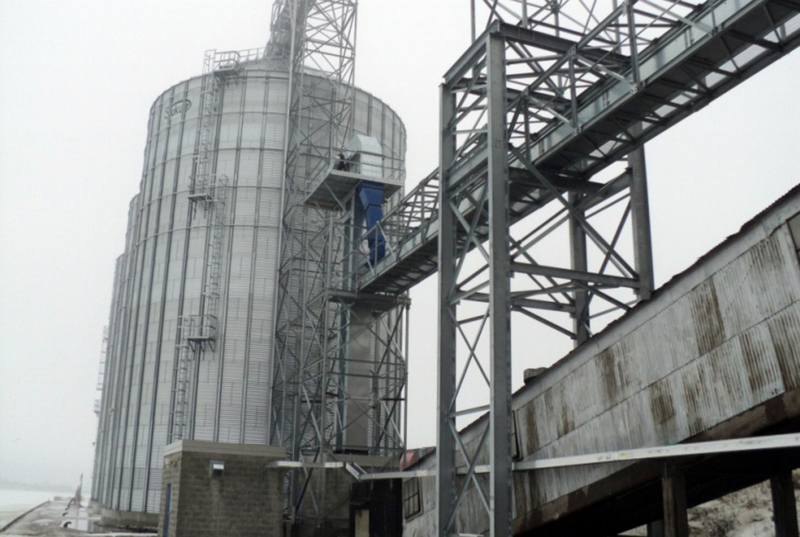 Field sampling and gradation testing of HMA aggregates from stockpiles during HMAC production. Field sampling and Marshall testing of HMAC from pavement placement determining the A/C content, gradation of extracted aggregates, air void content, VMA content, stability, flow, and Marshall density. 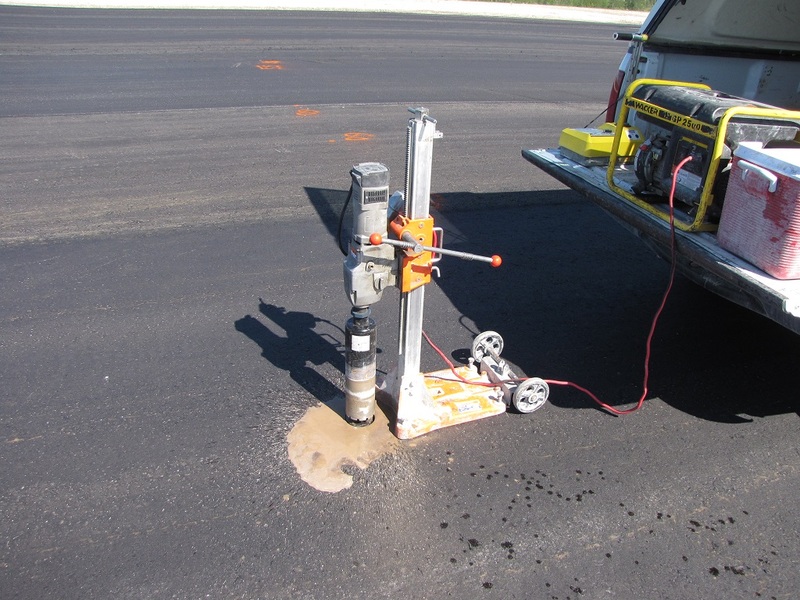 Field density testing, by nuclear gauge, of compacted asphalt pavements determining the degree of compaction related to Marshall density of the HMAC.